Original / British English Britain is a small country but it has a long history. Two thousand years ago it was part of the Roman Empire. In the 1930s the British Empire was the biggest empire in world history. In the past, kings and queens fought to rule Britain. Discover how wars, revolutions and religion have changed its history. 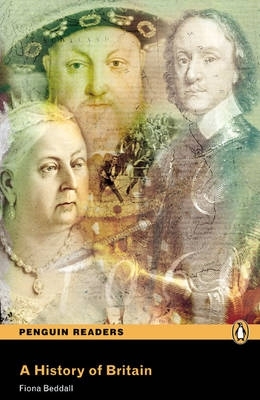 Read about the different countries of the United Kingdom and the great men and women who have shaped the British nation.